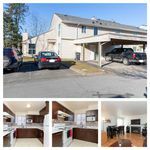 Beautiful corner unit in the family oriented Clearbrook Village complex. Family friendly and Pet friendly complex. This unit features an updated kitchen, hardwood floors installed on the living room, and a den. Cozy gas fireplace, attached carport, handy storage room, and a large fenced yard. The strata fee remains low and rentals are allowed. 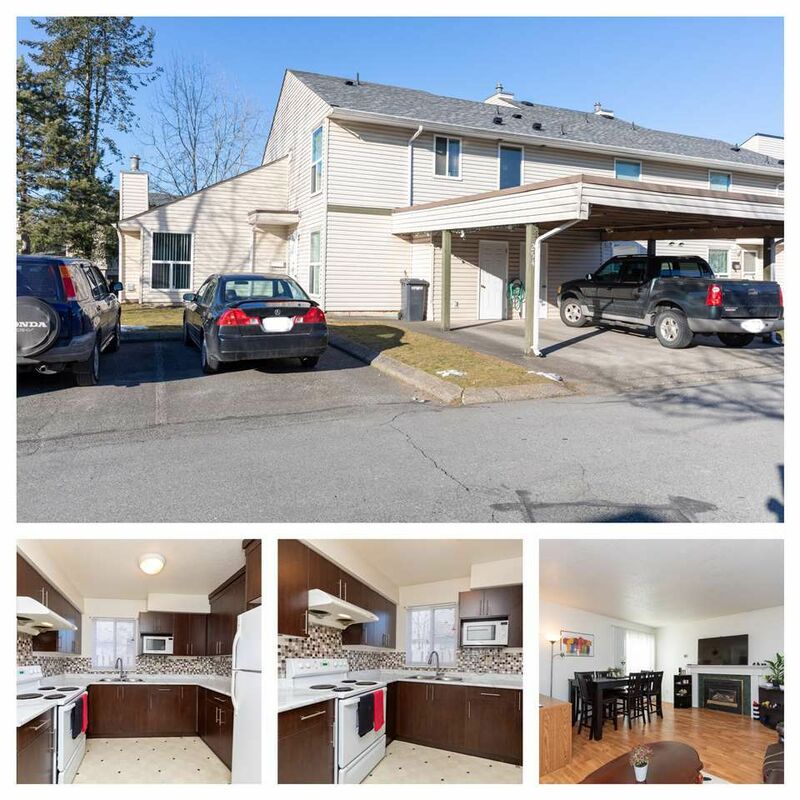 Extremely central location just blocks from all 3 levels of school, Rotary Stadium, Matsqui Rec Centre, Public Transportation, Shopping, and other amenities.